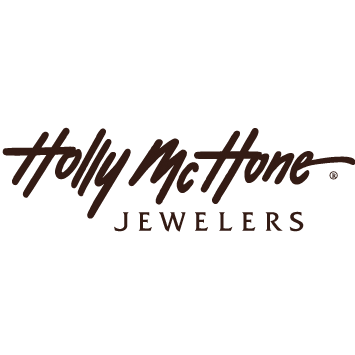 Holly McHone Jewelers has been building fine jewelry since 1998. We&apos;ve been located in Astoria, Oregon since 2004. Holly McHone is a jewelry designer who spends much of her time fulfilling the dreams of her jewelry loving customers with original designs. We have embraced the technical advances available to jewelers. In 2005 we added Computer Aided Design and Manufacture (CAD/CAM) and laser welder. In 2006 we added a 4 axis engraving machine. It is our mission to provide fine quality jewelry and the best possible service to everyone. We are a family owned and operated business, and we are known for offering quality custom designs at a competitive price.